Summer Vacation Water Safety: What to know before your vacation! Summer is finally here! 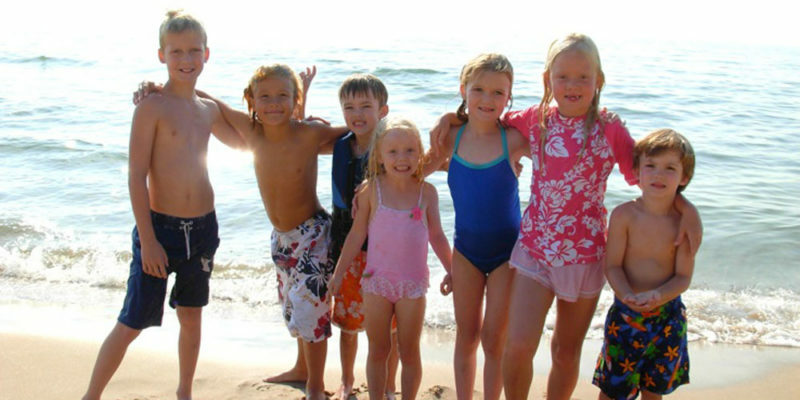 School’s out, the weather is warming up, and many families are planning a vacation. 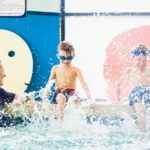 Whether it’s a week in a condo at the beach, camping at the lake, or an overnight staycation at a local hotel, most summer vacations involve water play. The general rules of water safety you use at home still apply, but there are some special considerations to be made when you’re vacationing. 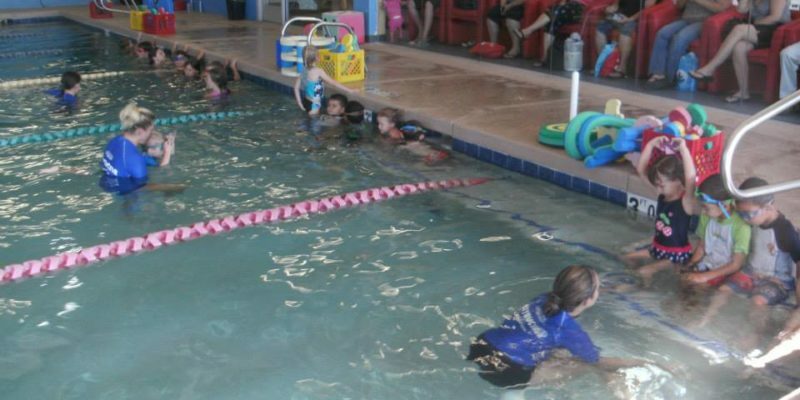 On Friday, June 24th, Aqua-Tots Swim Schools will be attending The World’s Largest Swim Lesson™. Families are invited to join this fun water safety event. Together, we can make an impact and help prevent drownings worldwide! The World’s Largest Swimming Lesson™ is a yearly drowning prevention event that takes at host sites worldwide. At each host site, participants will follow The World’s Largest Swimming Lesson curriculum and go through water safety drills. The goal of the event is to provide water safety awareness and to teach children how to swim in order to help prevent drownings. This event offer participants a chance to be a part of breaking the Guinness™ World Record for the largest swim lesson in history! 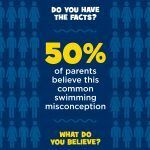 Does your child cry when learning how to swim? Don’t worry; it’s more common than you think. At Aqua-Tots Swim Schools, we want to help and encourage your child to turn their tears into cheers! Age –With time, your child will gain control over their emotions and learn to enjoy the water. Fear or Anger – Some children are genuinely fearful of the water and it takes time and patience to help them overcome their fear. Other children can become angry and use tears to control the situation. Our staff is here to help!